Looking for an outdoor spot to unwind? Head to the pool at Bishop Park. Grab a book from one of Athens&apos; bookstores and lounge poolside for a low key and well-deserved day of relaxation. You can also bring your whole family, who will enjoy playing in the pool just as much. Afterwards, your kids will also want to head over to Bishop Park&apos;s playground. This park is a great pick for any day, whether you&apos;re looking for a little escape or a day outside with your family. 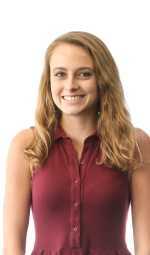 What happens when you cross the Firefly Trail with the North Oconee Greenway? You get Dudley Park! This park connects the two paved trails with one another, yet is an area all its own that is worth checking out. Pack a picnic lunch and grab a spot at one of the tables, or spread out in the shade under a tree. This park is a convenient 15 minute walk or less than five minute drive from downtown Athens making it easy to spend the day in one area and the evening exploring another! Break out your bike or throw on your walking shoes; the first phase of the Firefly Trail is completed and ready for use! This paved trail is perfect for both those riding a bike or those who prefer to get around on foot. The trail has five entrances and includes a bridge that stretches over the North Oconee River. 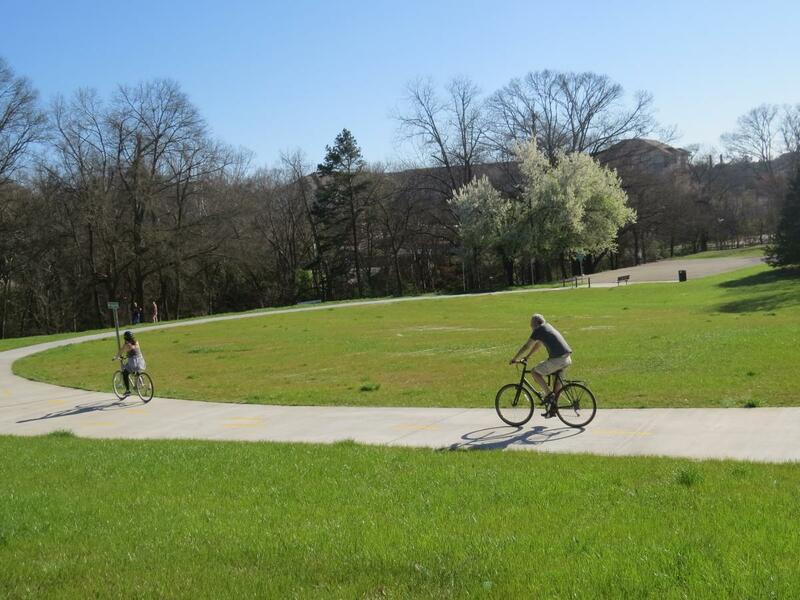 The trail is planned to extend 39 miles after completion and will connect Athens to Union Point, GA. 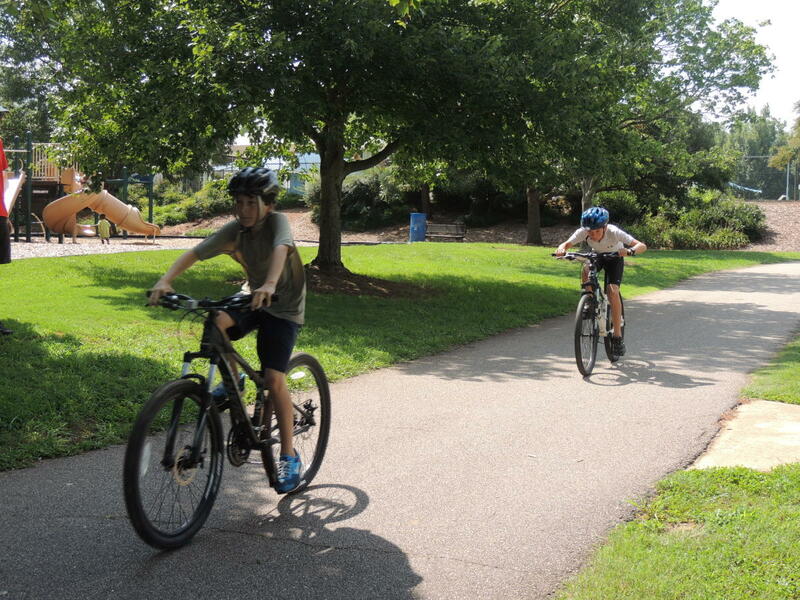 This paved trail can be used for biking, running, or just walking through to take in the beauty of the Greenway. 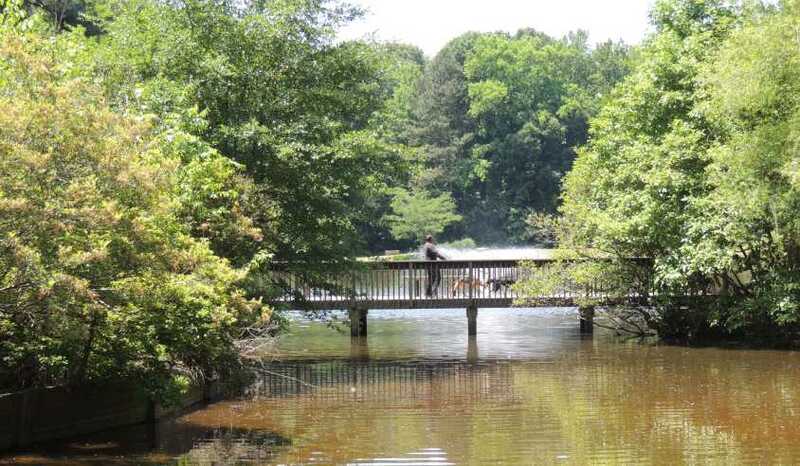 The 7.25 miles of the Greenway connects to other trails including the Pulaski Creek Trail and the Milledge Extension Trail and passes through additional parks like Sandy Creek Park and Dudley Park. Did you know Athens has its very own zoo? That’s right, Bear Hollow Zoo and all its animals live in Memorial Park. 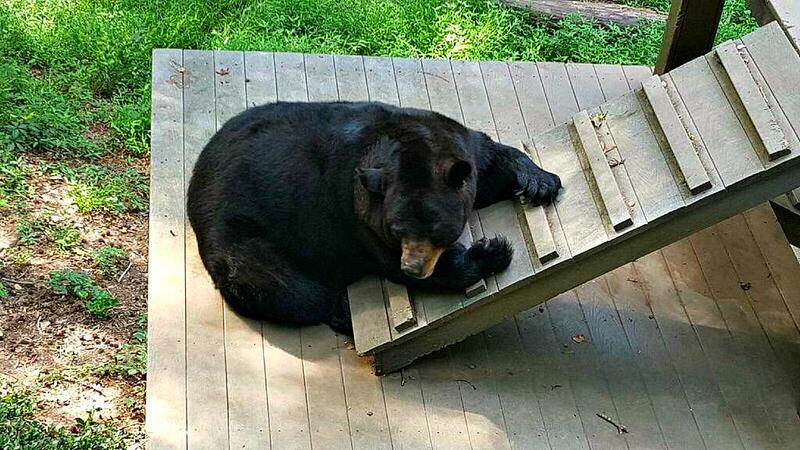 All animal residents are deemed non-releasable into the wild due to various physical or behavioral reasons. Your kids will love this exciting opportunity to see animals like black bears, bobcats, and owls, and your wallet will love the cost: free! After your outing to the zoo, be sure to check out some of Memorial Park’s other attractions like a swimming pool, a lake, and Athens Creative Theatre. 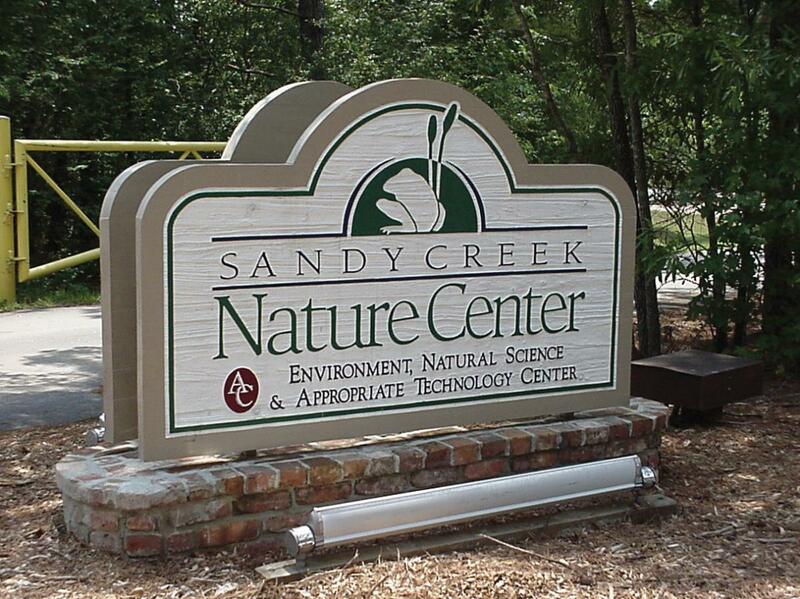 Explore the outdoors and learn more about wildlife at the Sandy Creek Nature Center. With over four miles of trails through woodlands and wetlands, the Sandy Creek Nature Center is a wonderful place for you and your family to wander through. The Education & Visitor Center at the park is home to many animals including various reptiles and amphibians and also features interactive natural history exhibits. 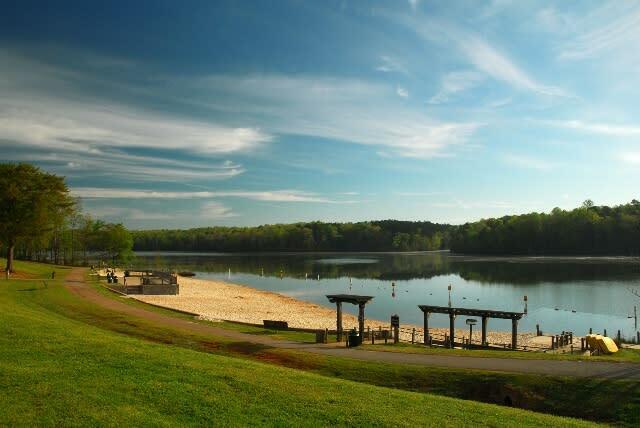 If you can dream it, you can do it at Sandy Creek Park! Sitting at 782 acres, this park is packed with outdoor recreational activities. From disc golf to volleyball, there’s so much for the whole family to enjoy at this amazing park. One of its most notable attractions is its beach. Bring the family and spend a day laying on the sand and playing in the water. Be sure to pack a picnic lunch to experience a full beach day in Athens. Yes, your furry family members are welcome, too! Take your kids to one of the best playgrounds in the country at Southeast Clarke Park. The World of Wonder (WOW) Park at Southeast Clarke Park was named by Early Childhood Education Zone as one of the Top 50 US Playgrounds. With its three-story slide tower, augmented reality playground area, a climbing rock wall, and a rope web climber, it’s no surprise this playground is so popular! Another major attraction of the park is the skate park, made possible thanks to a generous donation from the Tony Hawk Foundation. This park has something to attract all ages! With their large outdoor space, it&apos;s easy to see why Trail Creek Park often hosts traveling sports teams from all over Northeast Georgia. However, the park is sure to capture your children&apos;s interest for another reason as well. One of the park&apos;s most exciting features is the splash pad. 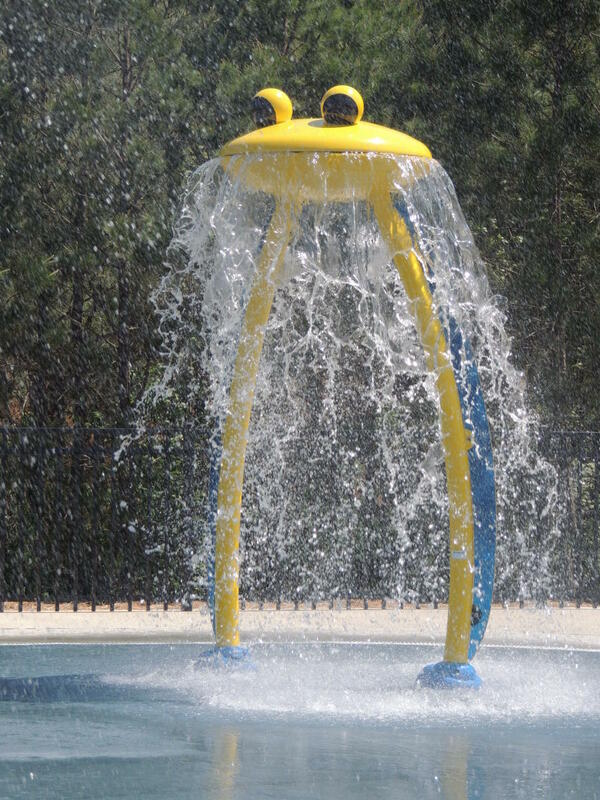 There&apos;s no better way for your kids to cool off on a warm day than splashing in the water! Check out more parks and other outdoor attractions to explore on your visit to Athens. When visiting any of these Athens parks, be sure to tag your photos with #VisitAthensGA and #AthensGA for a chance to be featured on our social media. Take your kids to one of the top playgrounds at Southeast Clarke Park. The World of Wonder (WOW) Park at Southeast Clarke Park was named by Early Childhood Education Zone as one of the Top 50 US Playgrounds. With its three-story slide tower, augmented reality playground area, a climbing rock wall, and a rope web climber, it’s no surprise this playground is so popular! Another major attraction of the park is the skate park,made possible thanks to a generous donation from the Tony Hawk Foundation. What better way for your kids to cool off on a warm day than in the water? 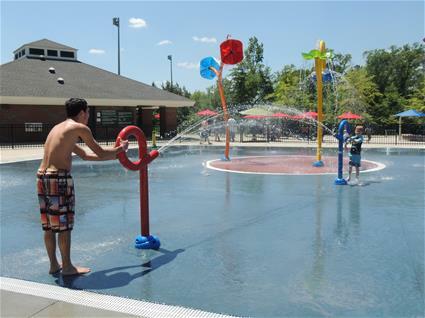 Trail Creek Park's splash pad is sure to captivate your children's attention. Check out more parks and other outdoor attractions in Athens to explore in Athens.